Train with the best! Get ready and get fast for ALL sports! 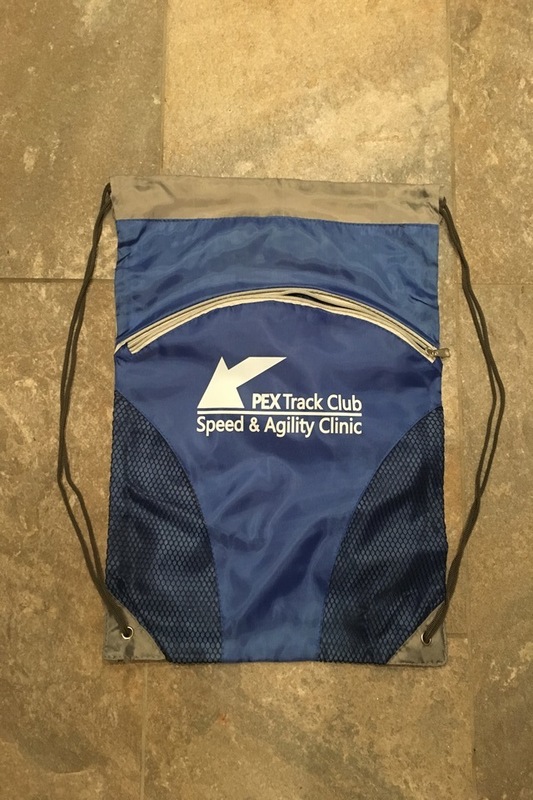 APEX Speed, Agility & Endurance clinics are top-tier training programs geared towards improving youth athlete speed, conditioning and sport performance capabilities. Taught by certified, highly trained and successful track/sport performance coaches. Our highly successful coaching staff members have trained hundreds of youth and high school athletes to compete in all sports at all levels, including indoor and outdoor, state and national, youth and high school track & field championships. Our work has resulted in national champions, numerous top-3 medal finishes, national records, and USATF Youth All-American status. Our certifications include USATF Level 2 and 3 Coach, USATF Level 1 Coaching Education Instructor, Certified Strength and Conditioning Specialist (CSCS), and National Strength and Conditioning Association-Certified Personal Trainer (NSCA-CPT). **In the event of withdrawal from a clinic, a partial refund will be considered. Dismissal from a clinic, based on misconduct, will constitute forfeiture of the registration fee. Each clinic includes 8, 75-minute sessions. 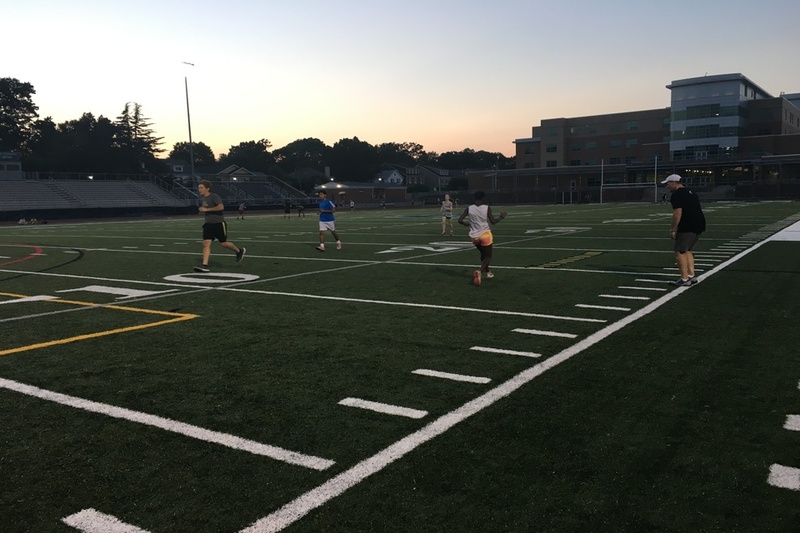 Each clinic session will begin with various warm-up routines followed by a multi-sport speed, endurance & agility workout, progressing the athletes through skill and speed levels. While the sessions will be fun, the APEX staff will challenge athletes to push themselves to do things they may have never done before. Athletes should wear loose athletic clothing (weather appropriate), running shoes, a bottle of water and a winning attitude. Parents are encouraged to watch practice, and learn. In the event withdrawal from a clinic is necessary, a partial refund will be considered. Dismissal from a camp based on misconduct, will constitute forfeiture of the registration fee. Skills—Athletes in APEX Speed & Agility Clinics will be taught the proper running technique and will be progressed through skill levels, learning and experiencing the skills in a fun and inviting atmosphere, while at the same time learning the value of friendly, exciting competition. Experience — Athletes in APEX Speed & Agility Clinics will learn the importance of team work and accountability, as well as develop camaraderie among themselves. 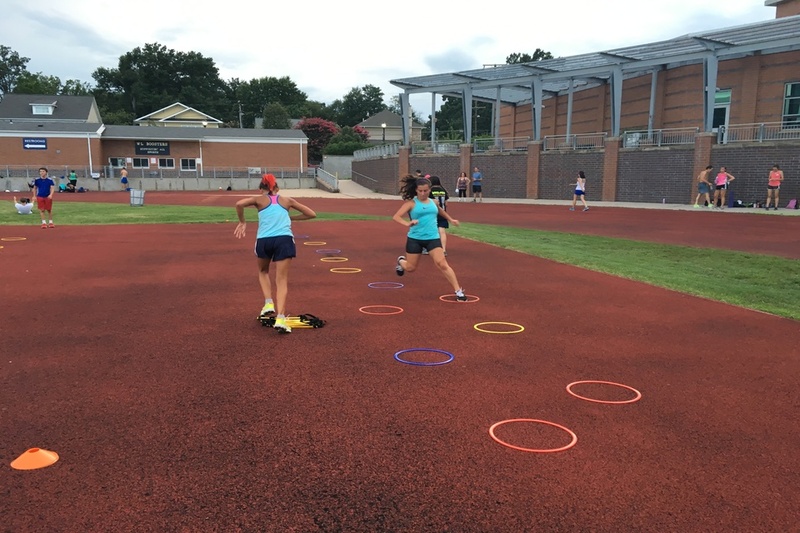 Strength & Conditioning —Athletes in APEX Speed & Agility Clinics will learn the basic progression of athletic practices, including dynamic warm-ups, performance skills sessions, aerobic and anaerobic conditioning, and stretching/cool down.